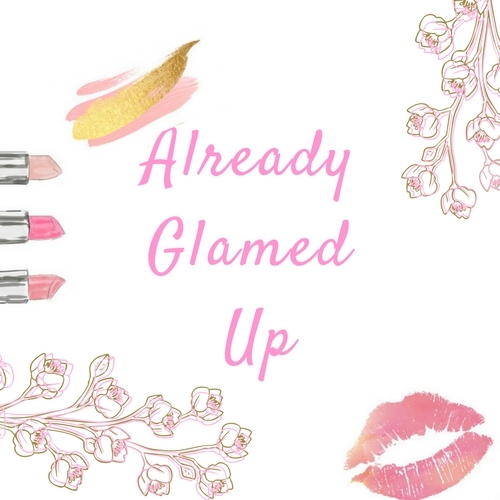 So after my last, very depressing blog post, I decided to make this post a little lighter (or very much lighter, lol get it? Its about highlighters…geez I am so dry). Highlight is one of those things that are super personal, you either love a blinding Instagram highlight or you like a subtle glow but either way highlighter is the new version of a girls best friend. For me personally I am not very picky about where I purchase my highlighters from and mostly pick them up because of the colour and finish. 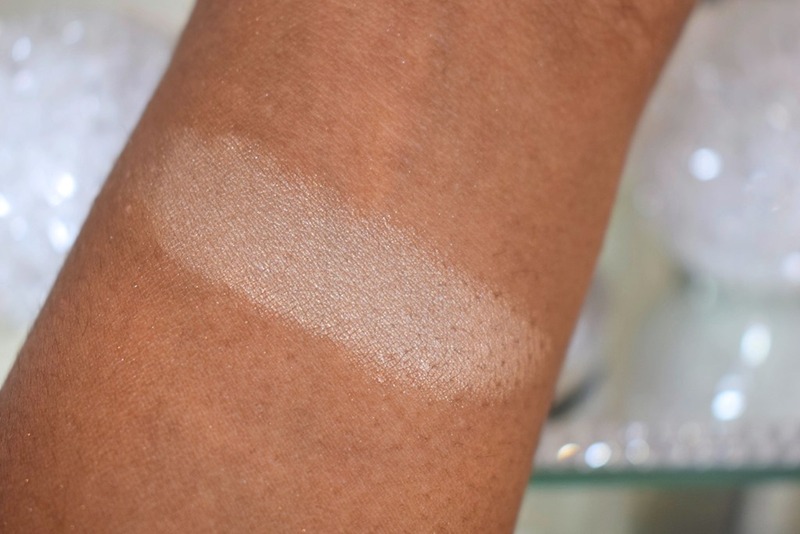 I am a medium to dark skin tone so that being said I am not going to reach for a highlight that is super icy on the skin because it won’t look flattering on me. 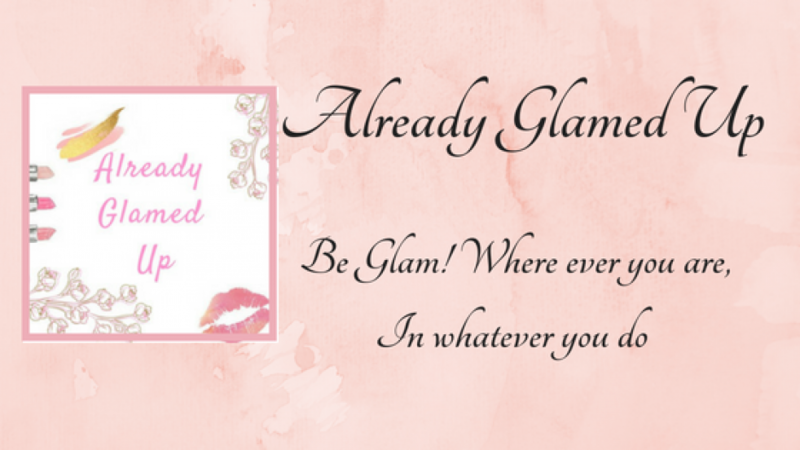 I prefer a more champagne, rose gold or golden highlight and those are the colours I lean towards when purchasing my highlighters and you will see that there is a common trend throughout this series. I managed to get this beaut from Amber Miller from Vanity Line, she was breaking up a set and I knew that I had to get it. Now I happened to get this 15ml at a decent rate but I know that I will never pay the exorbitant prices that are being charged for this product. 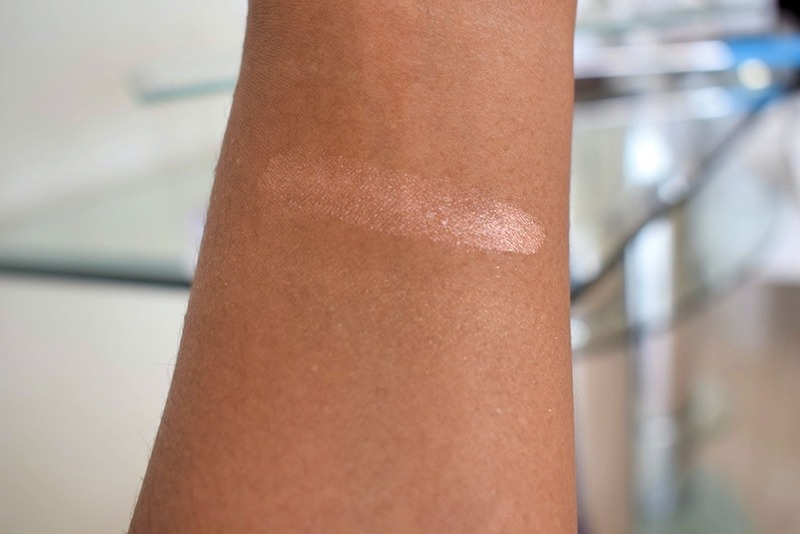 This a beautiful rose gold liquid highlight that is definitely not for the subtle lovers. It is a very blinding highlight that gives an almost wet look to the skin. 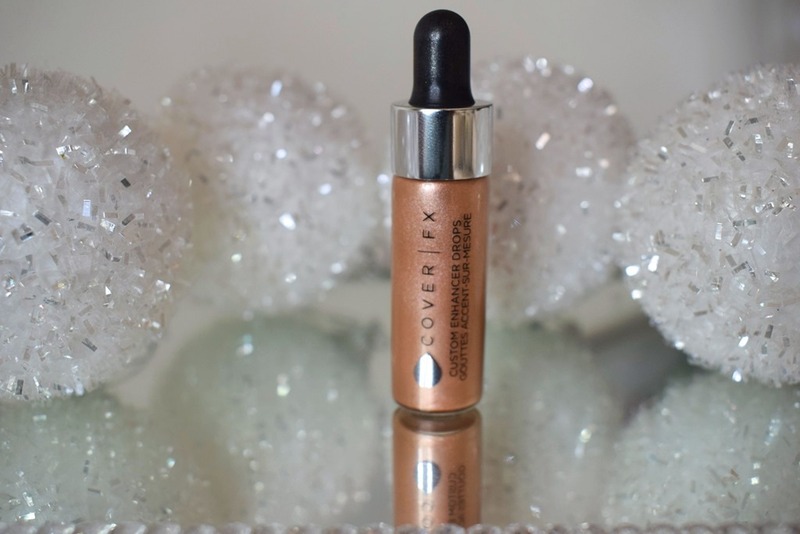 I really love how versatile this product is as well, I usually like to mix this in with my foundation to create a luminous base an it looks amazing. I also like to mix this in with my primers and it makes my skin look incredible. 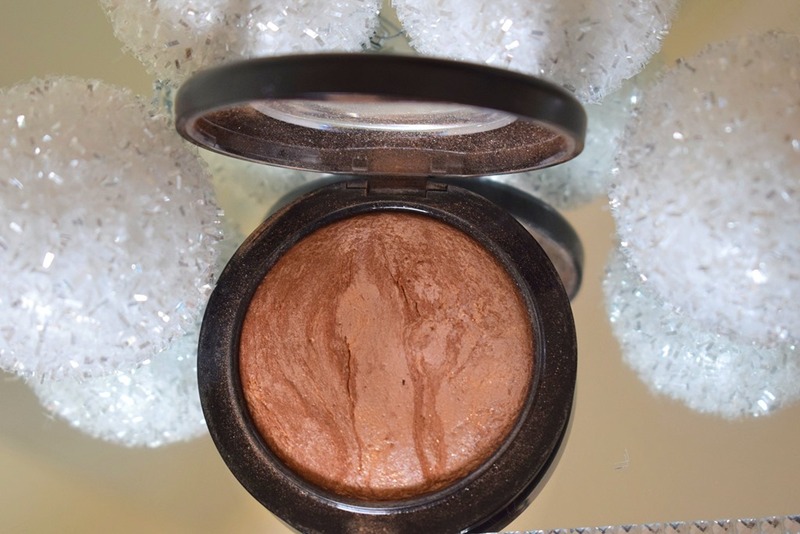 This was the first high end highlighter that I have ever purchased, I originally wanted to get soft and gentle but the girls at the counter advised me to purchase this one and I must admit that it was a great choice for my skin tone. 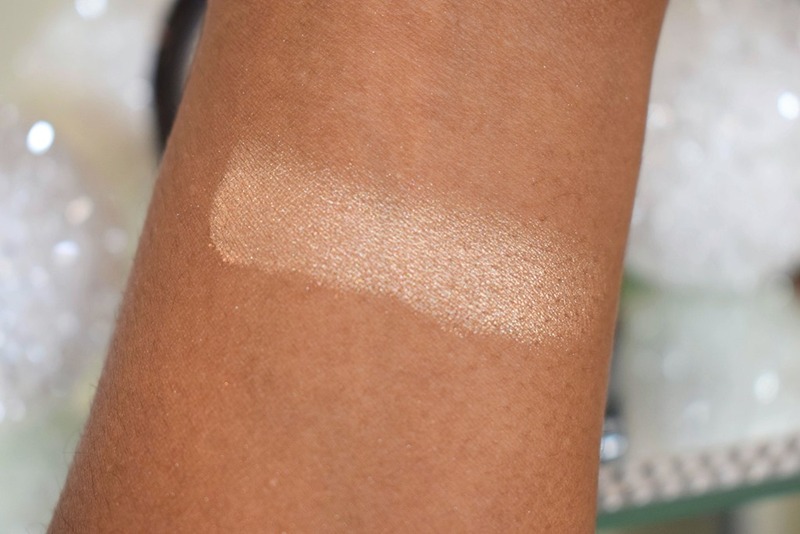 I honestly can’t describe the colour of this highlight it swatches very differently to what it looks like on the skin and I think will look different on each skin tone. 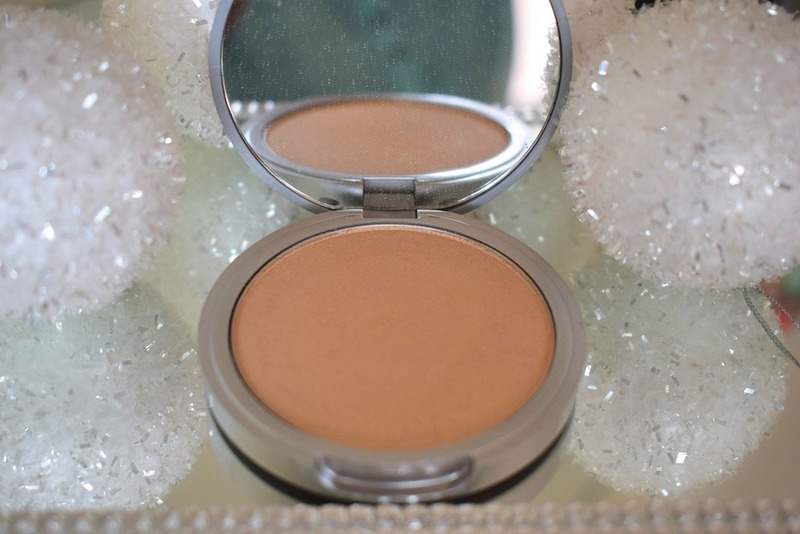 I do love this highlight and it is my go to if I want something that is more neutral. I happened to want this highlight after watching Sanesh use this on one of her videos, (I don’t know if this girl is good for my wallet or not), but this highlight looked incredible on her. 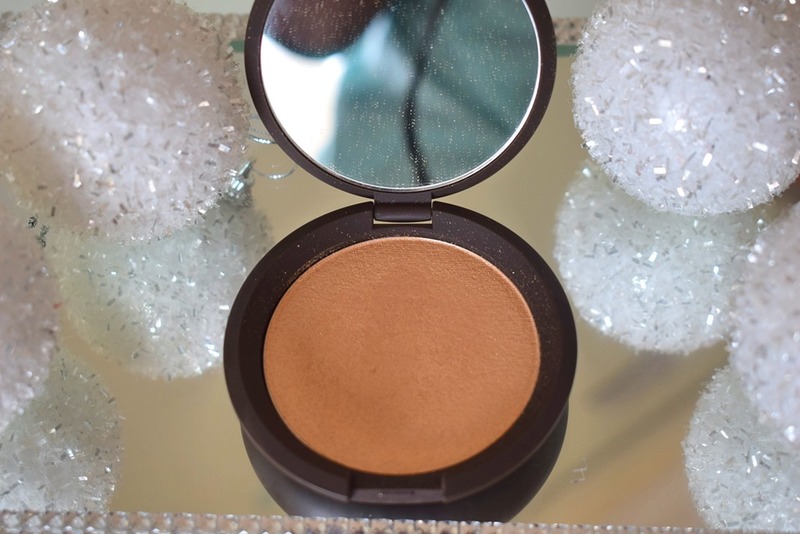 I love the colour of this highlight, it is a true gold highlight that really pops. A little goes a long way with this highlight. 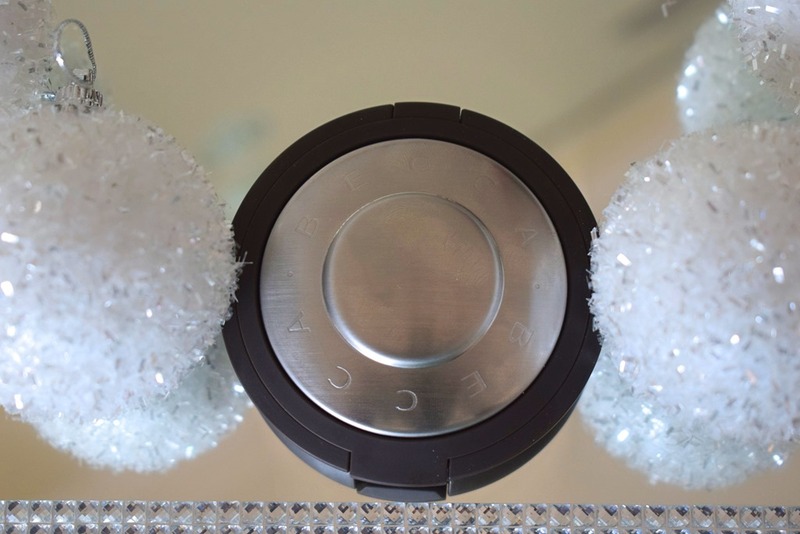 You can definitely use this highlighter subtly or layer it for a more dazzling glowyness. 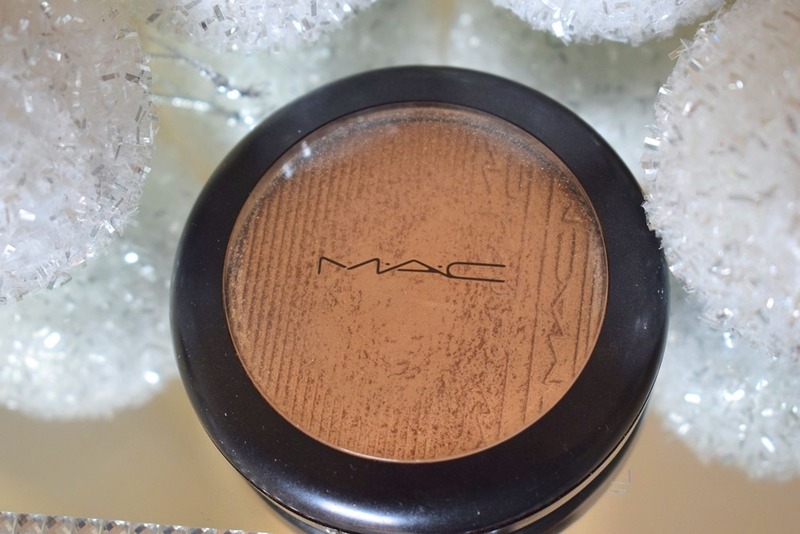 I absolutely adore this highlight and it looks absolutely flattering on my skin which I love. I received this highlight with my October boxy charm. I don’t know how I feel about this highlighter to be honest. I feel like I had such high expectations about this highlight with all the rave about champagne pop but some how I am not amazed with this highlight. I feel like it looks okay on my skin but I have to be in the mood to wear it and I find myself not really reaching for it. It sometimes feel that it does not suit certain makeup looks and can only be used with certain outfits. 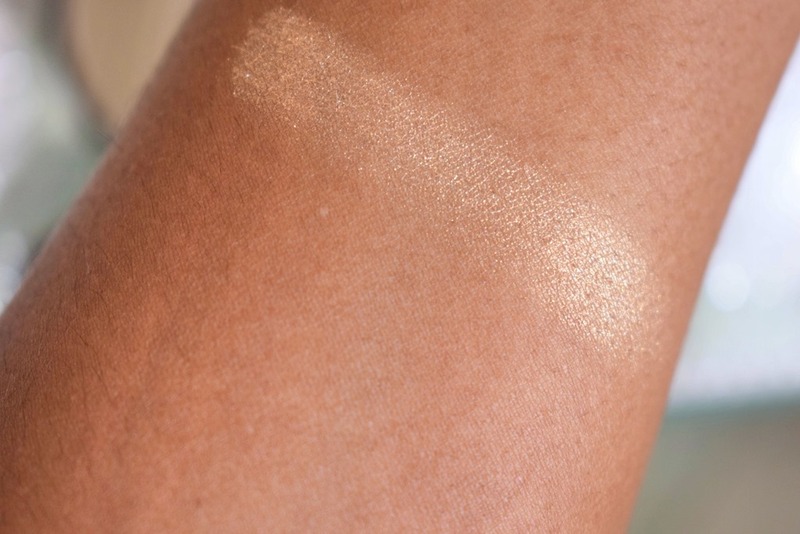 For example if you pair this highlight with an indian outfit with gold work then it looks amazing but if you pair it with a dress then not really. So I really don’t know what to feel. I got this in a pretty little things subscription box. 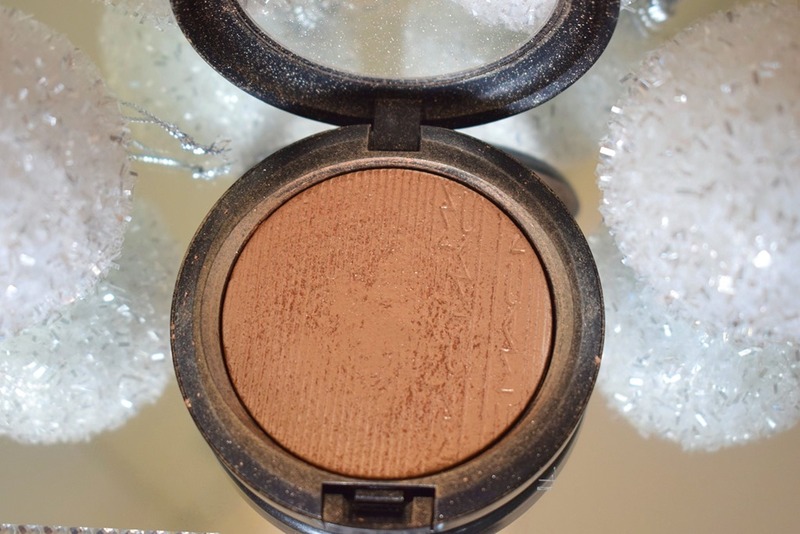 It is a really beautiful neutral champagne highlight. I actually like to wear this highlight on bare skin because it gives the most beautiful natural glow to the skin. 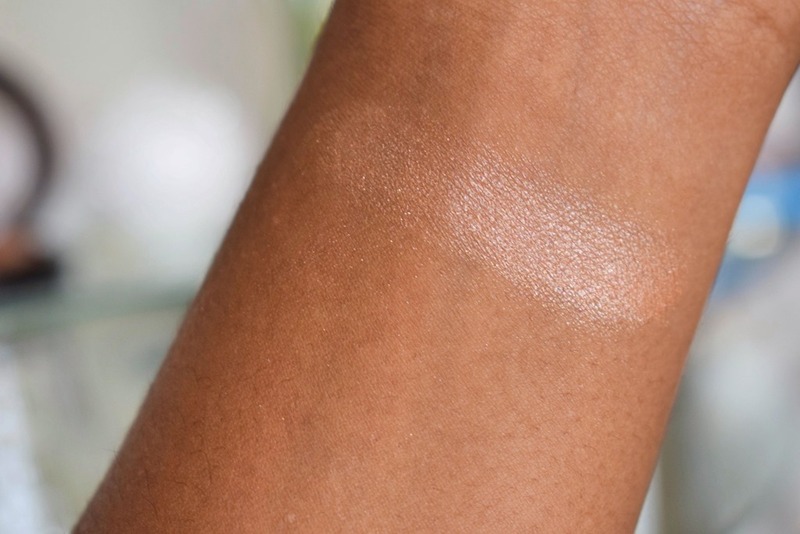 I love that this highlight is also buildable so you can layer it on to get it to really glow,and it will work on all skin tones which is incredible. I am so happy that I actually got my hands on it since The balm products aren’t available in South Africa anymore. That brings me to the end of my high end highlighter collection but don’t worry there will be a part 2 of this featuring all my drugstore highlighters so be sure to check it out. 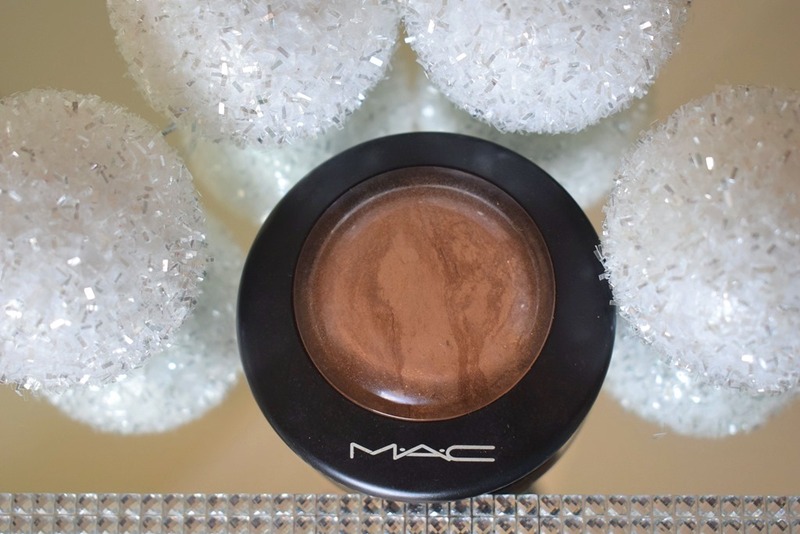 Mix global glow with beaming blush(Mac), its freaking gorgeous!